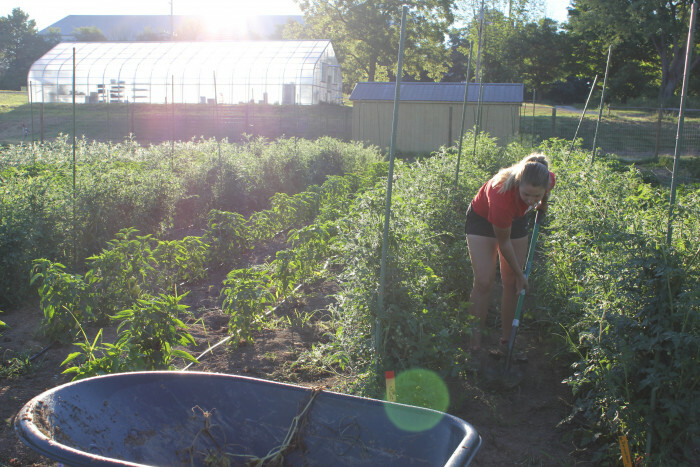 The DePauw Campus Farm has moved from its former one-acre property to a new, 12-acre location situated behind DePauw University’s Indoor Tennis and Track Center. The generous gift from Scott Ullem ’89 and Beth Daley Ullem provides an opportunity to create a nationally-recognized campus farm and sustainability program. We are especially proud of the role students have played in this process. From first-years to seniors, dozens of DePauw students were integral to the original gift proposal, donor meeting, subsequent design discussions, and additional feedback. 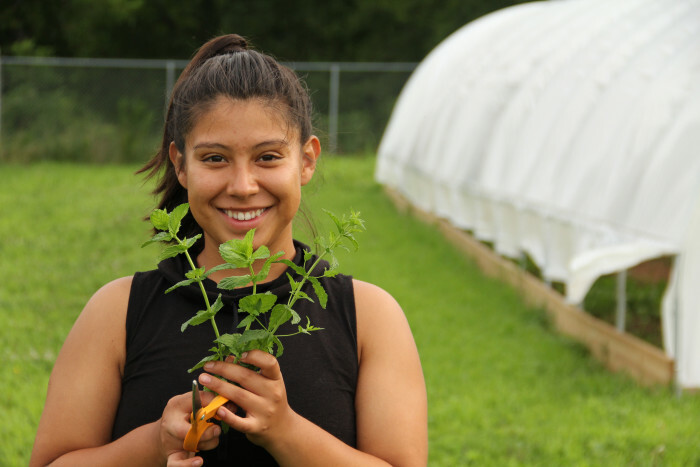 Thanks to student input, the site includes a new building and significantly expanded agricultural operations, including additional acreage, a greenhouse, a wash and pack facility, and a hoop house to extend the growing season. The building (currently under construction) will feature an outdoor classroom, kitchen, rooftop solar panels, student programming and dining space, and additional sustainability features. This generous gift allows DePauw students to gain practical and applied experience, enhance well-being and community rootedness, and contribute to global environmental solutions through year-round operations at the campus farm. Read the original press release here. For additional questions and inquiries, please contact Sustainability Director Malorie Imhoff (malorieimhoff@depauw.edu).